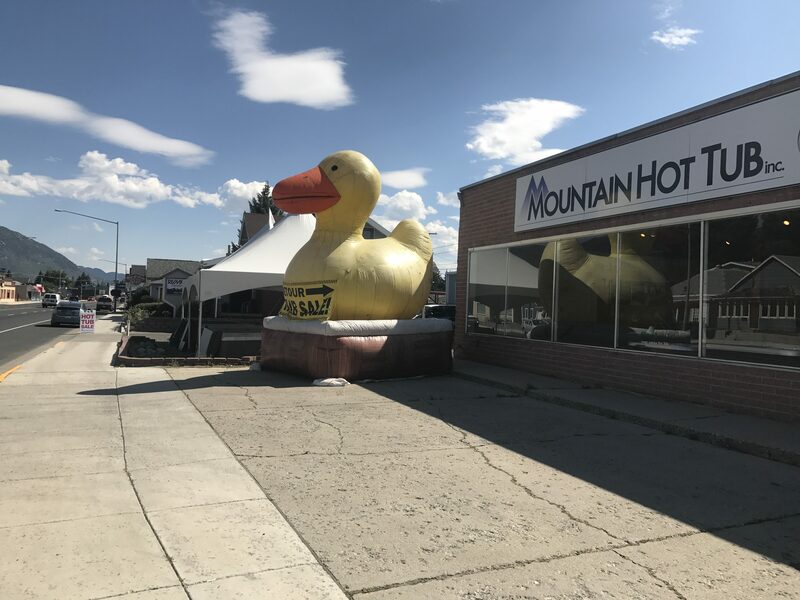 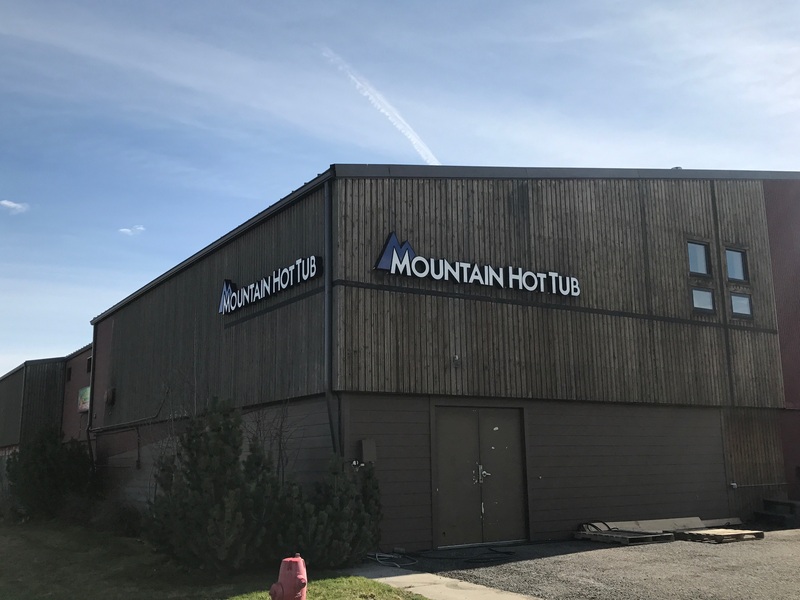 Mountain Hot Tub is a premier Hot Spring Spas, Finnleo Saunas and Silk Balance Dealer. 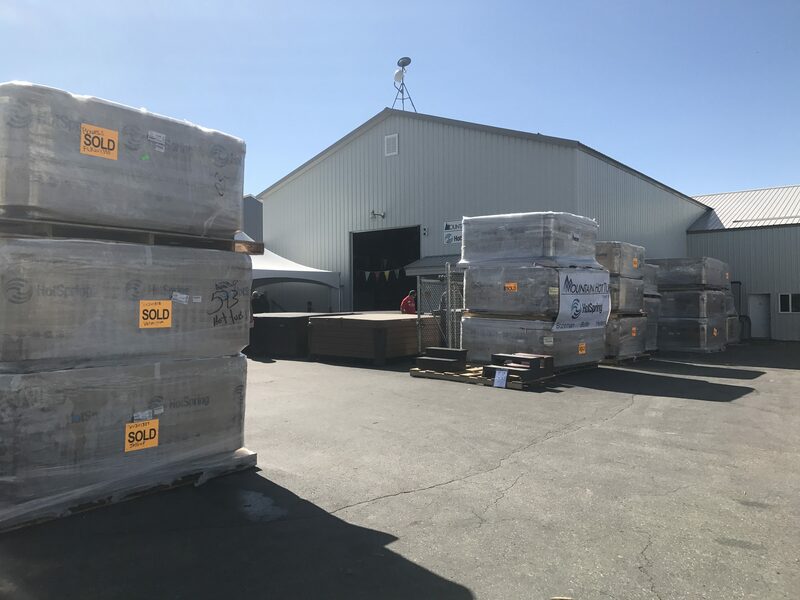 We sell and service New, Used Hot Tubs, Portable Spas, Infrared Saunas and accessories. 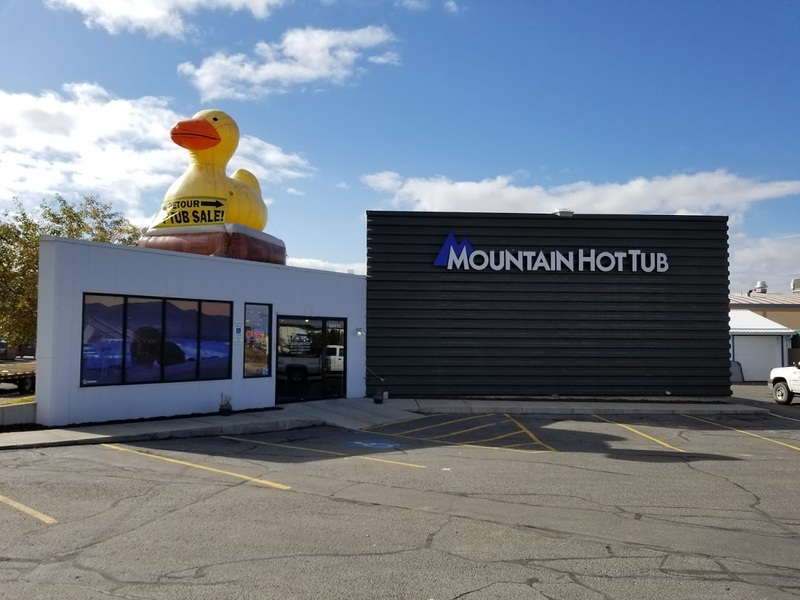 We offer the best selection of hot tubs at the best prices!